A Practical Course That Prepares You for the Commercial Ad Photography! Since the very beginning of marketing, the advertising has been an inherent part of promoting products, services, or ideas. With the enhancements in the communication technology, the advertisements have also evolved. Hence, the industry has a huge demand for the modern and skilled photographers. The industry keeps on looking for commercial advertising photography experts. For photography lovers, it is a great opportunity to start a career. To help you find your place as an ad photographer, Pixel Institute of Technology offers a practical course for the commercial advertising photography. This course has been designed to provide the practical knowledge of creating magic in the still photography. Our experienced faculty members help you learn the modern requirements of the ad industry to smoothly fit in when you start working. Advance your photography for commercial advertising! We have designed the whole course to focus on the practical learning of the nuances of the commercial ad photography. For that, we regularly assist you and offer assignments that help you become advanced. We introduce you different advertising photography styles during the course. You learn to shoot with models in different environments, following different concepts. This brings the required versatility in your photography skills. A section of the course puts immense concentration on the product shoot. The details of the product lighting, photo capturing, angles and lighting techniques are presented to you. The conceptual shooting ability improves with the still life photography that we teach you during the course. 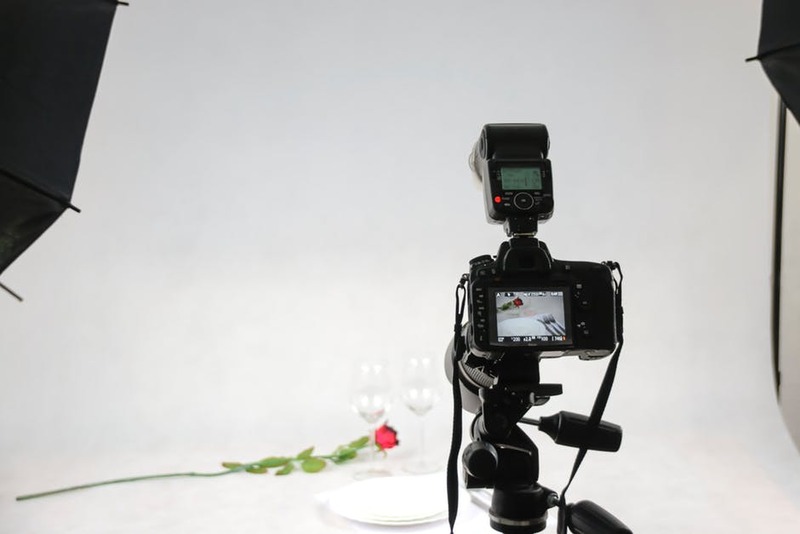 Food advertising shoots are also taught to you in highly advanced studio environments. You get to analyse and learn from some of the great works of advertising. Begin your career as a true professional! We have the course that can sharpen your skills before beginning your career. So, call us now!